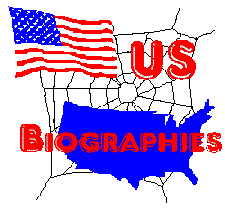 If you wish to volunteer to assist in entering or editing biographies for a particular state, please contact the state coordinator for that state. If you wish to become a state coordinator, please send e-mail to: Nathan Zipfel. If you want to recieve the administrative mailing list for this project, send the single word SUBSCRIBE to join the list.